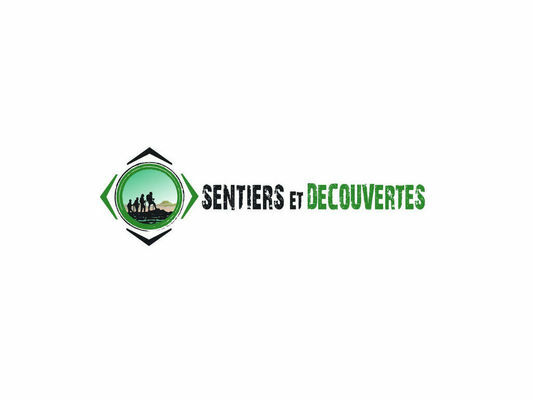 The Sentiers et Découvertes travel agency specialises in organising custom-made Nature and Hiking tours in Reunion. Discover the exceptional natural heritage of the island through the circuits on offer. The route is worked out according to the desires of each individual (duration, difficulty of the trail, areas of interest and so on). Option to combine Reunion with one of the neighbouring islands. The agency offers tours for individuals and groups with different cultural and sports activities (vanilla plantation tour, canyoning, lava tunnels etc) along the way. Welcome and assistance during your stay.